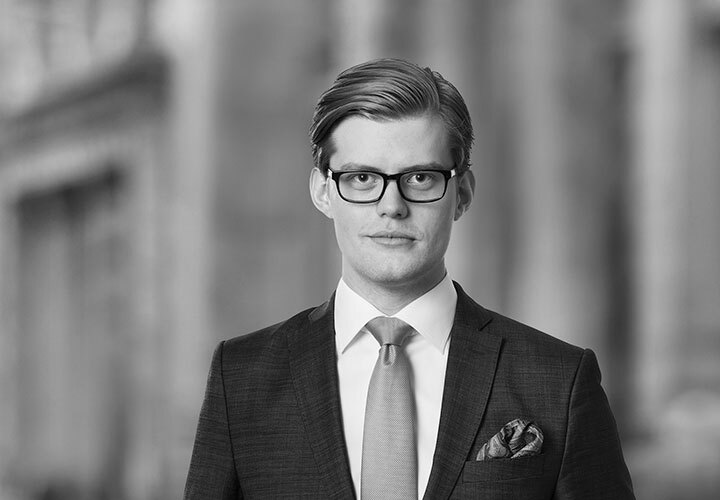 Pontus Mattsson is an associate in our Mergers and Acquisitions group in Stockholm and joined White & Case in 2017. Prior to joining White & Case, Pontus studied at the Stockholm University in Sweden and at the Pennsylvania State University in the United States of America. He was previously a summer trainee with the firm in 2015 and a junior trainee in 2016. 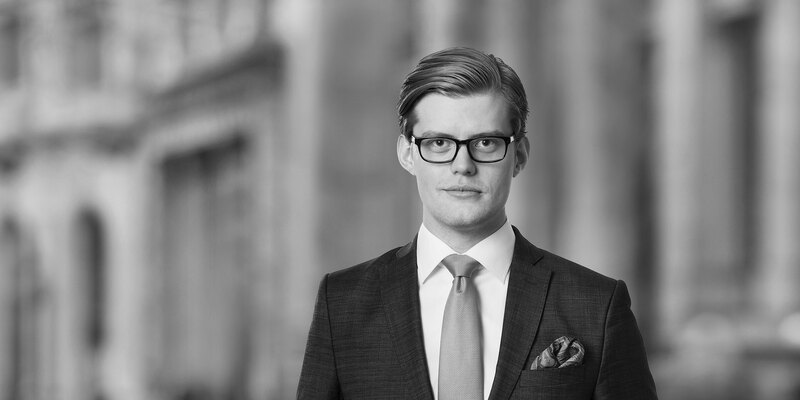 Represented Adelis Equity Partners Fund II AB on the acquisition of Didriksons from Herkules Capital. Represented Valedo Partners Fund I on the divestment of Oscar Jacobson, a leading Scandinavian affordable luxury menswear brand with iconic status and a unique position in the Nordic premium menswear market, to Mellby Gård. Represented Valedo Partners in connection with acquisition of the restaurant chain Pincho Nation AB with locations in Sweden, Denmark and Norway. Represented leading alternative investment firm EQT on its acquisition of a 40 percent stake in the music company Epidemic Sound. Epidemic Sound is a production music library and helps individuals and companies soundtrack their stories with music. Represented Ingenico Group, the global leader in seamless payments, on its €1.5 billion acquisition of Bambora, a fast-growing global player in the payments industry, from private equity firm Nordic Capital. The transaction is the largest transaction in Sweden so far in 2017. Represented Modern Times Group MTG AB, a leading international entertainment group with operations covering six continents and including TV channels and online platforms, in forming joint venture Airtime Sales AB with Discovery Networks Sweden AB, the Swedish subsidiary of Discovery Communications Inc. Airtime Sales AB will sell regional advertising on Swedish flagship TV channels TV3 and Kanal5.